It has been said that the only sure things in life are death and taxes. We don’t claim to educate on taxes, but we do have a comprehensive suite of courses on Hospice, death and dying and other special topics in this area. If you work in health care, you will be touched by death and dying. 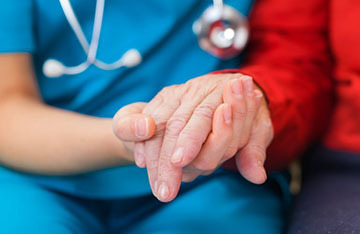 It is best to be sensitively aware and well-prepared to care for individuals as they get closer to their end of life. You only get one chance to deliver loving care to a dying person. Make sure to get it right the first time.